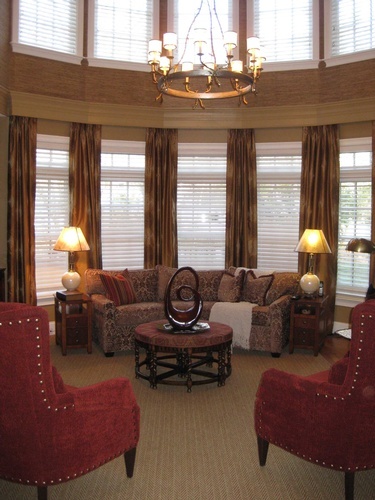 At Mark Luther Design, our interior designers work with your space to create a masterful vision of light, color and comfort. 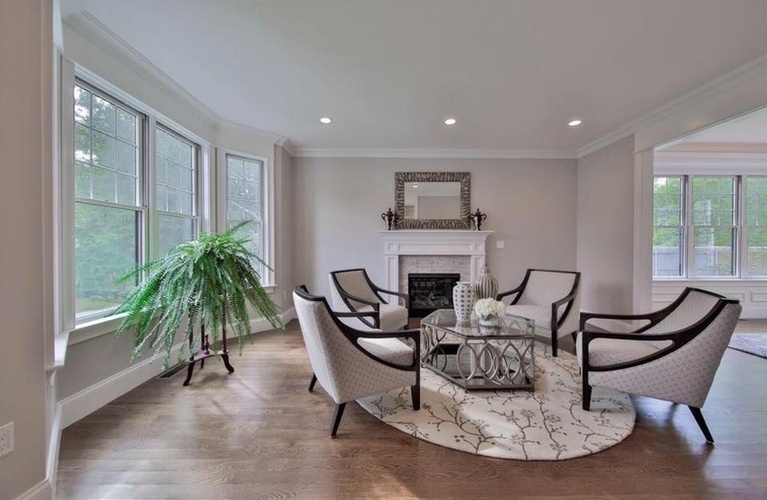 Whether designing for yourself or in preparation to sell your home, we are here to provide you with our home staging and interior design services to help your home look its best. 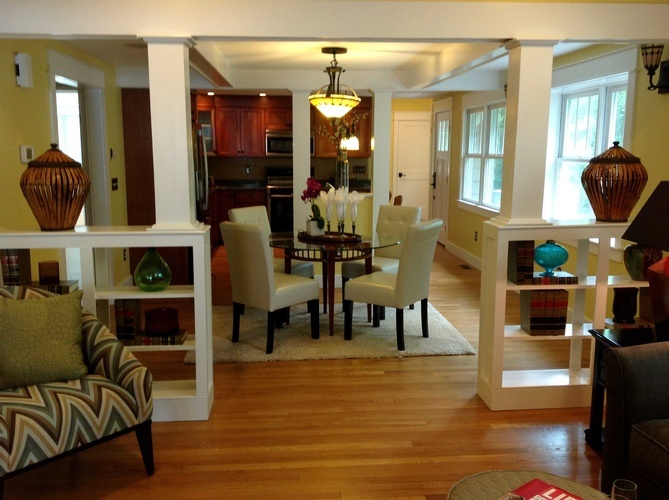 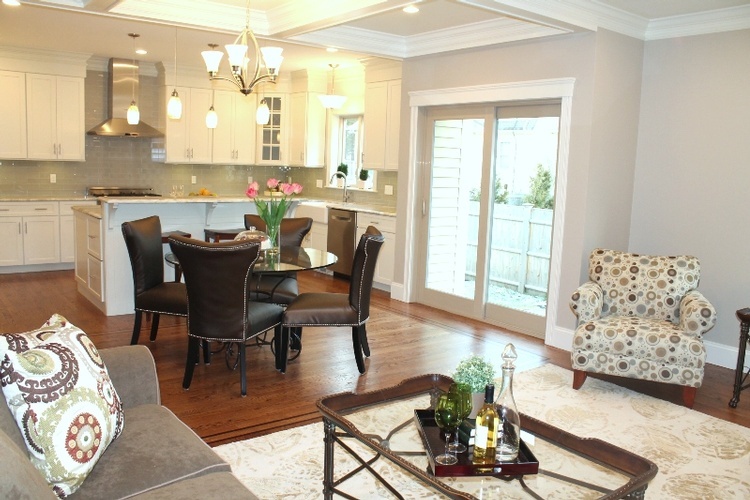 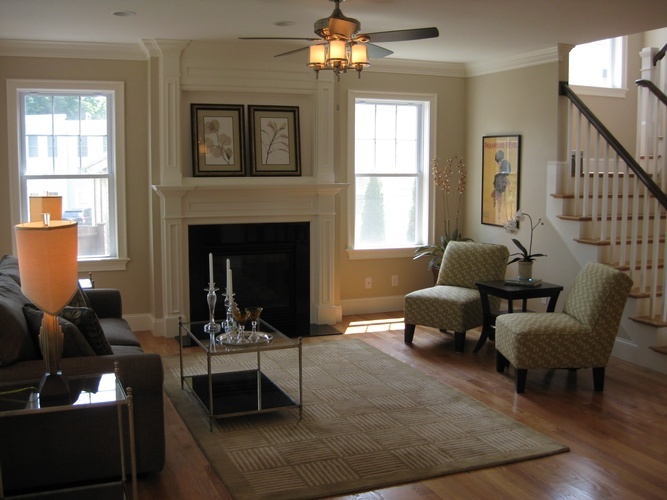 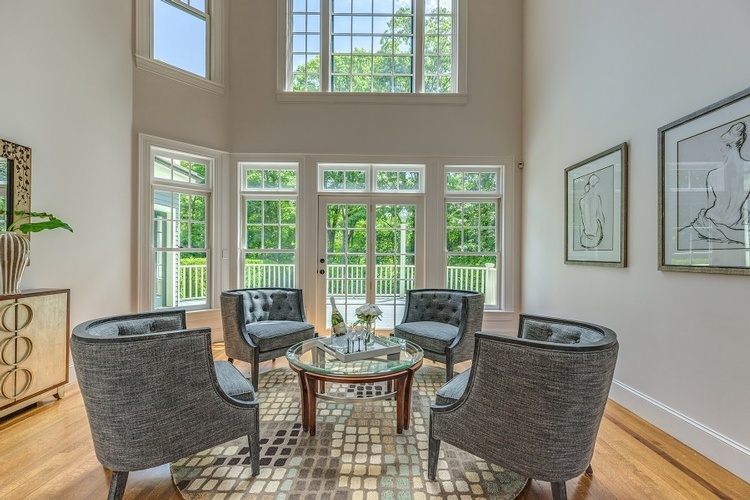 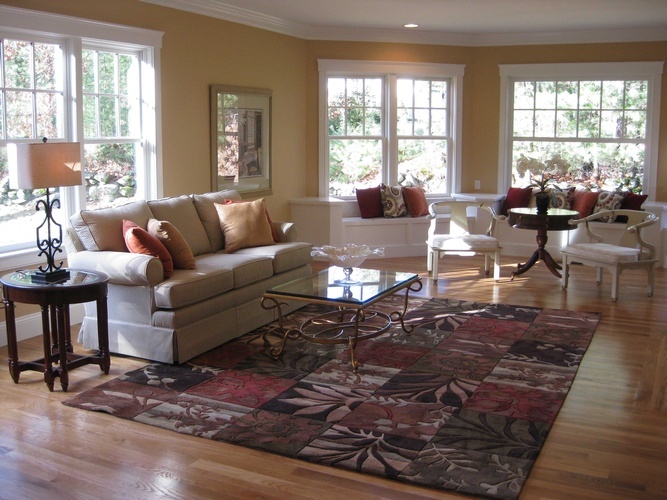 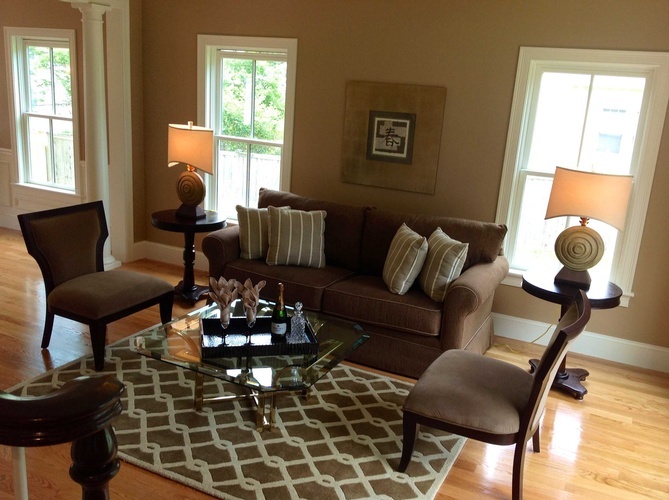 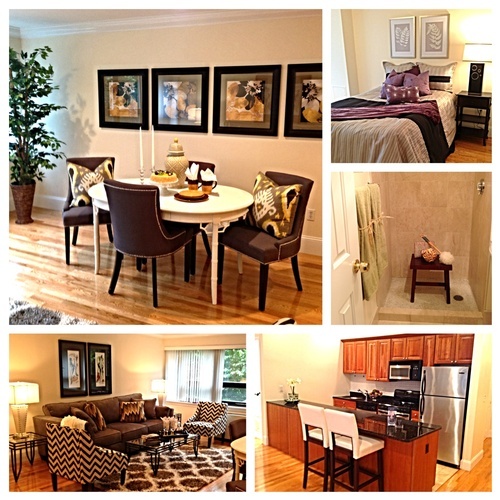 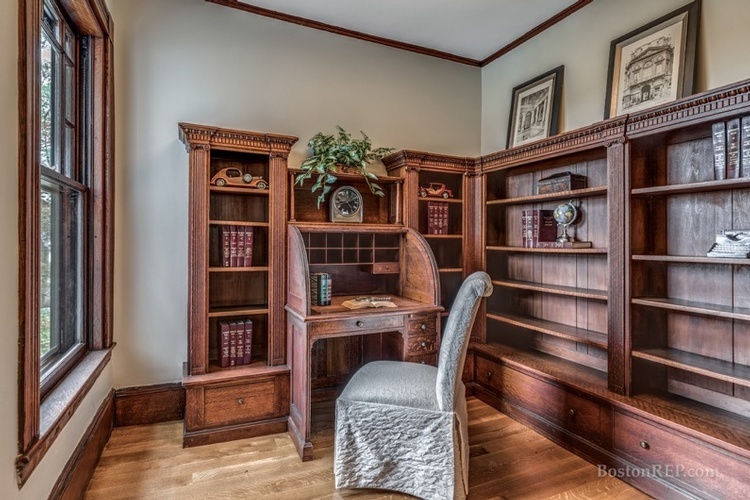 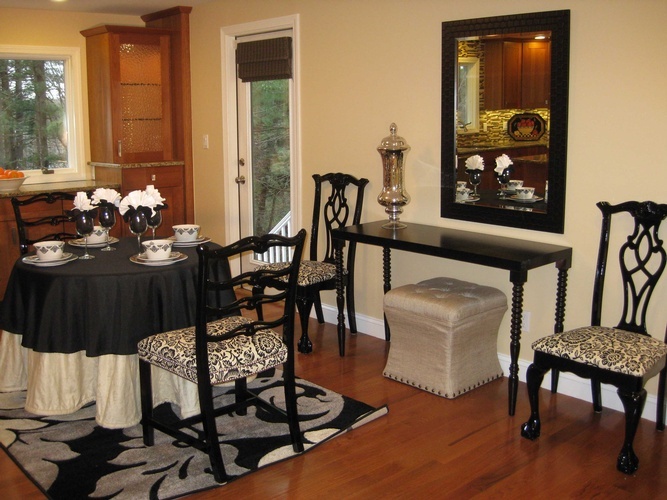 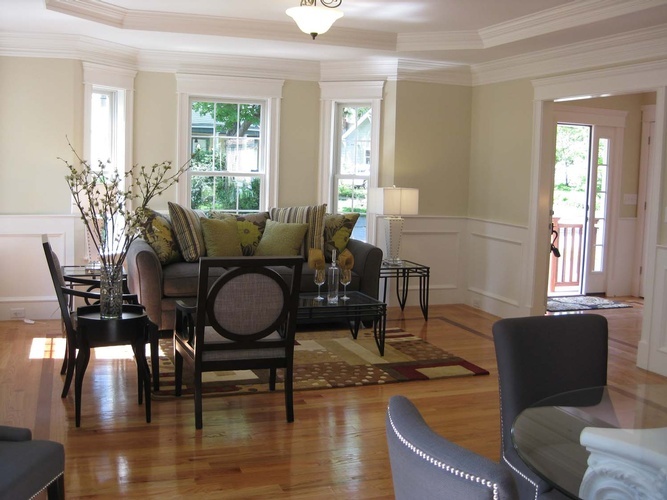 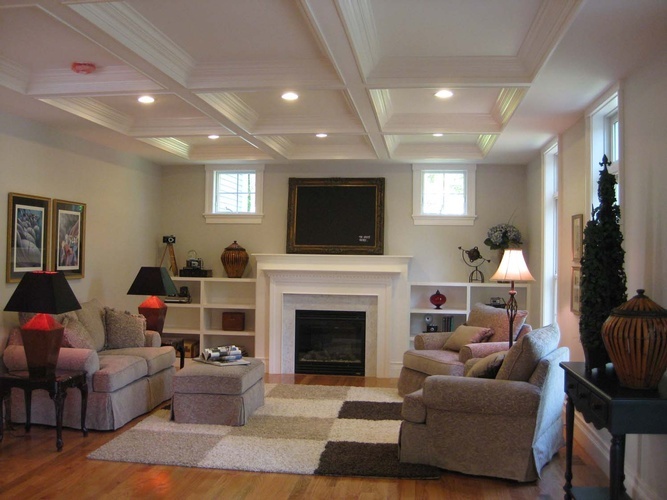 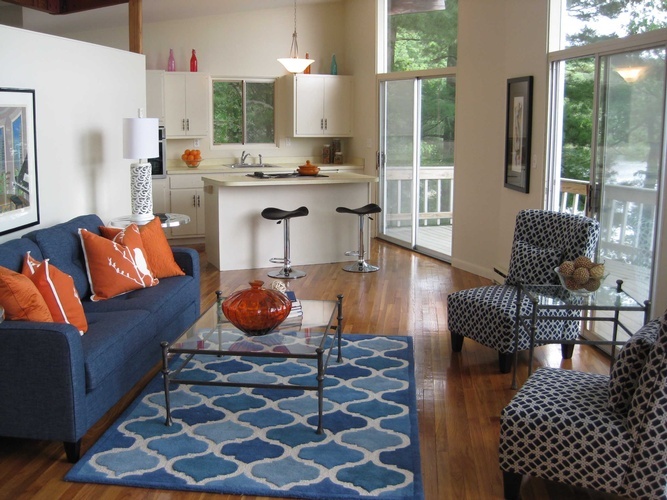 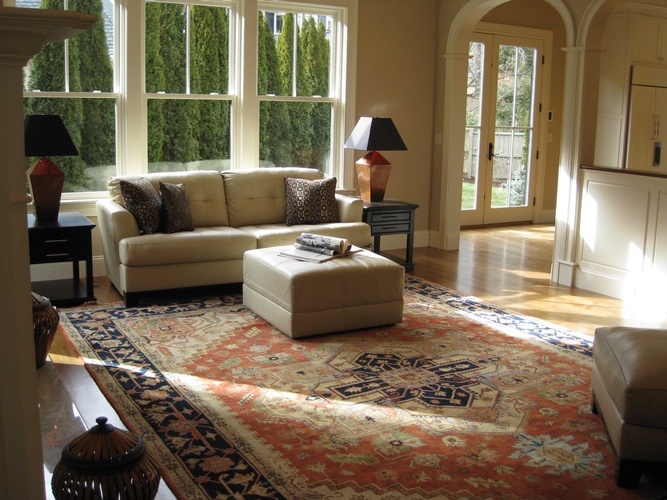 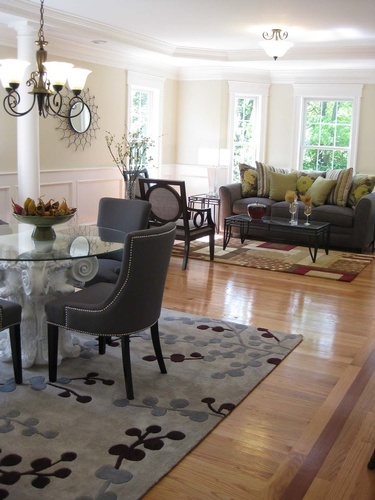 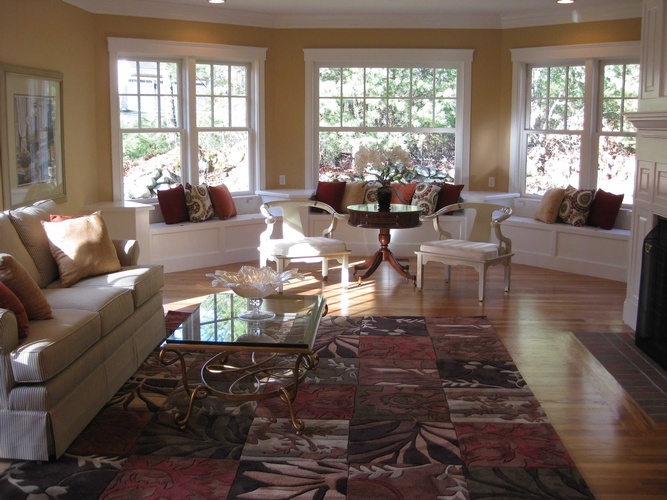 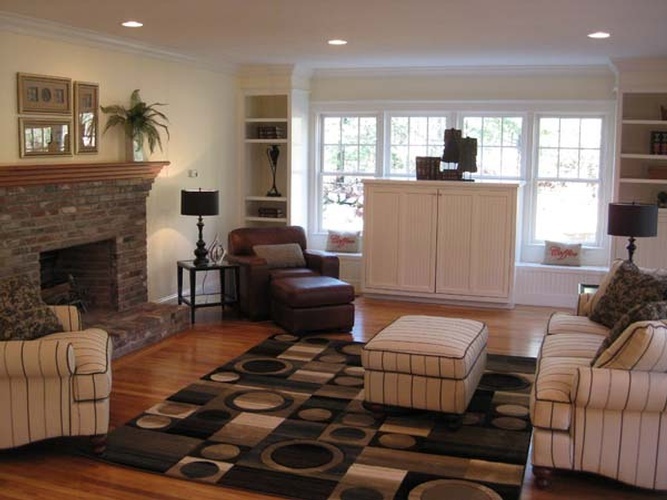 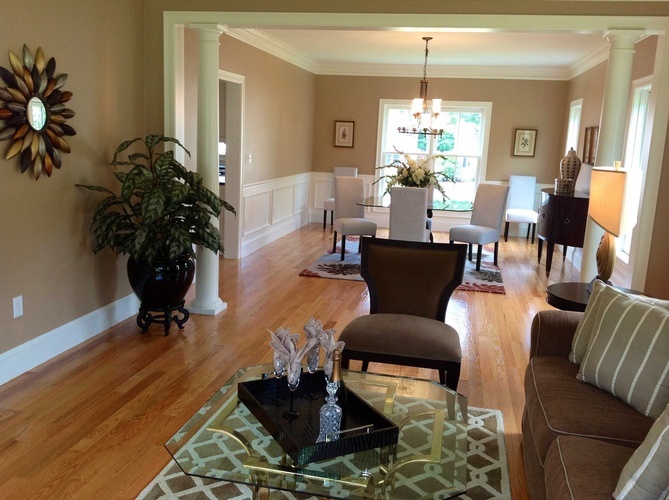 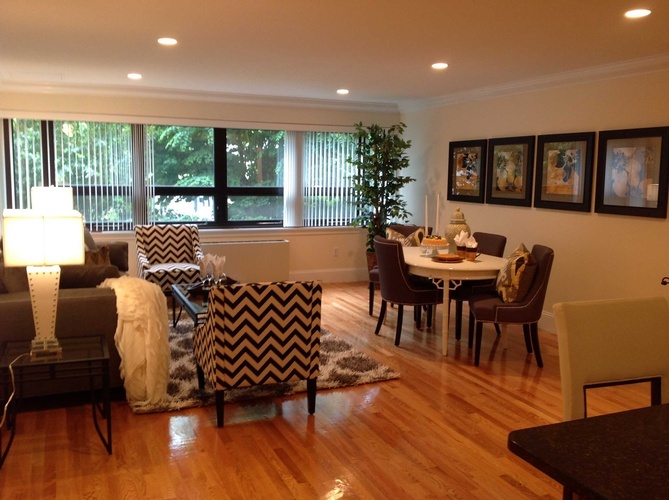 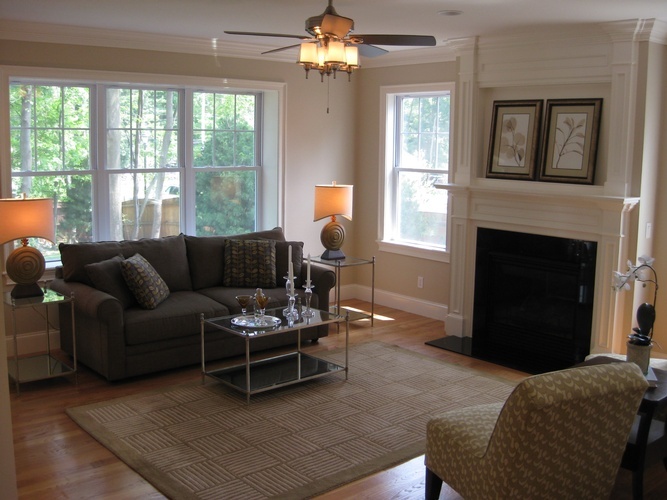 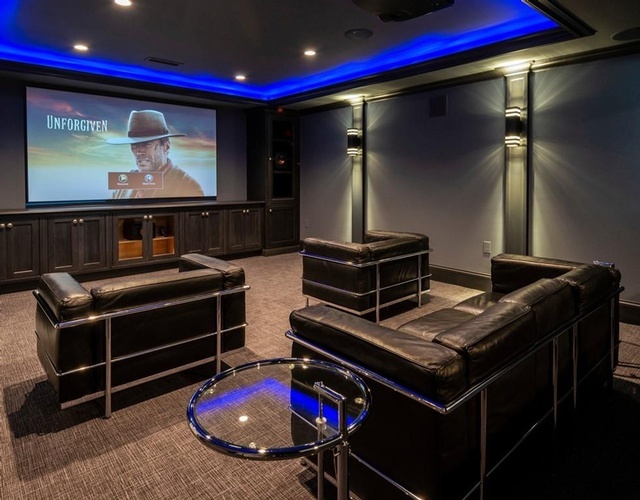 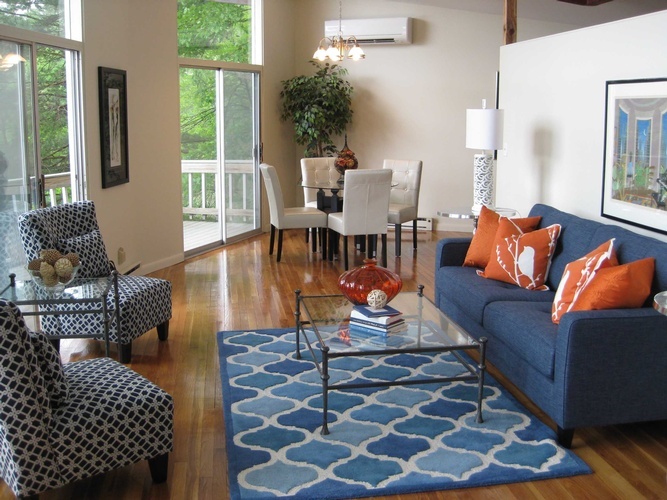 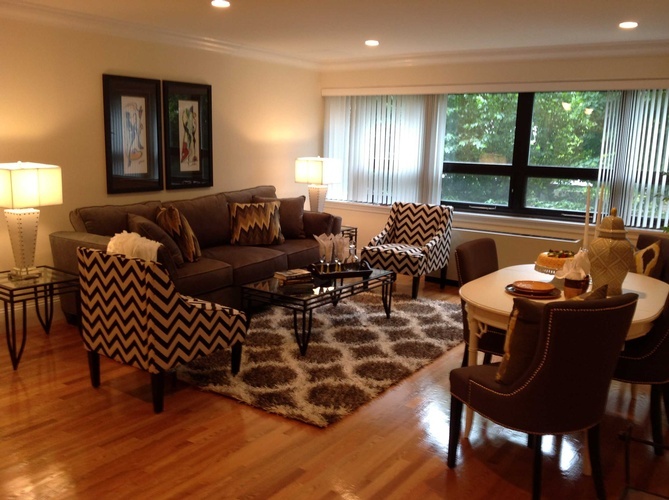 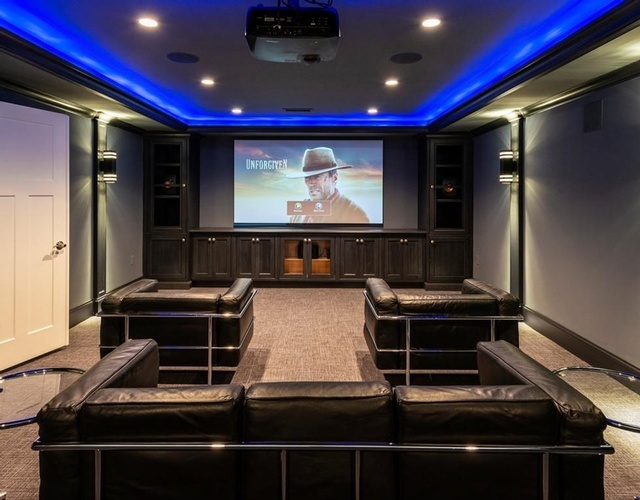 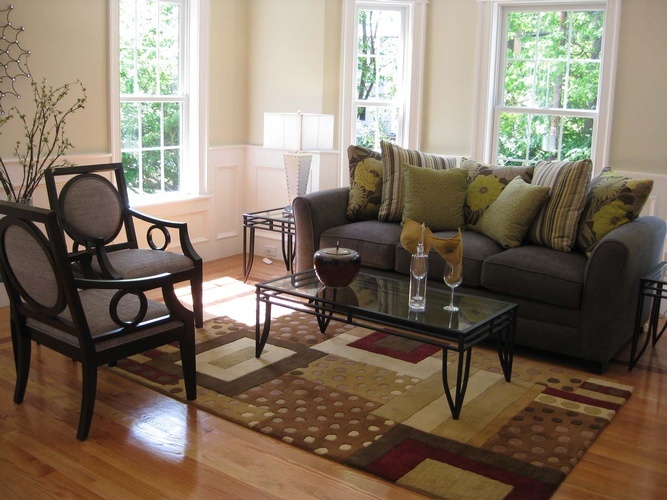 Please enjoy our gallery of Home Staging and interior Design. 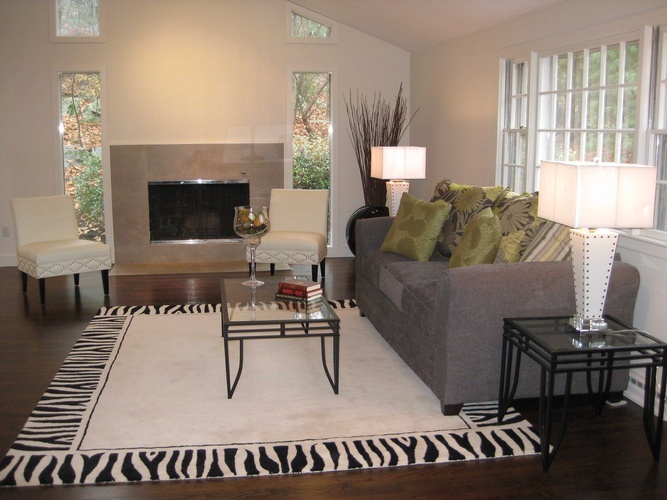 Interior Designers at Mark Luther Design tailor the most cost effective home staging and interior design option for your home. 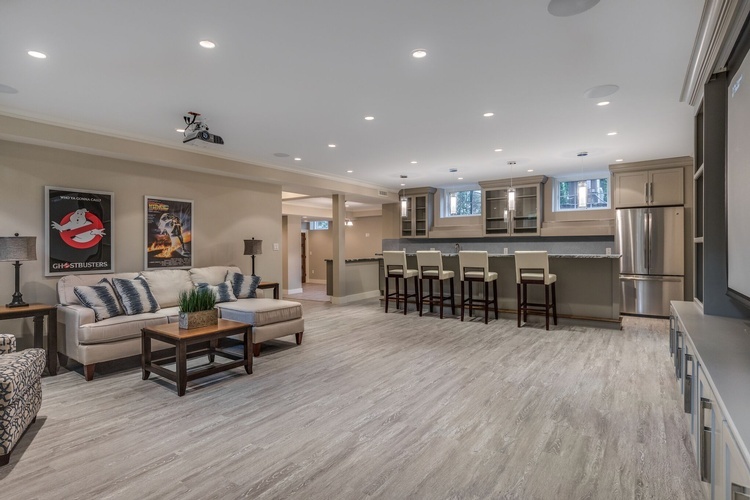 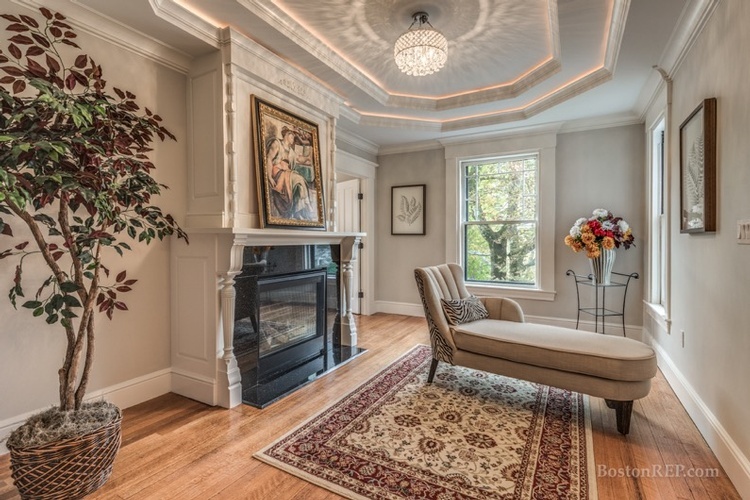 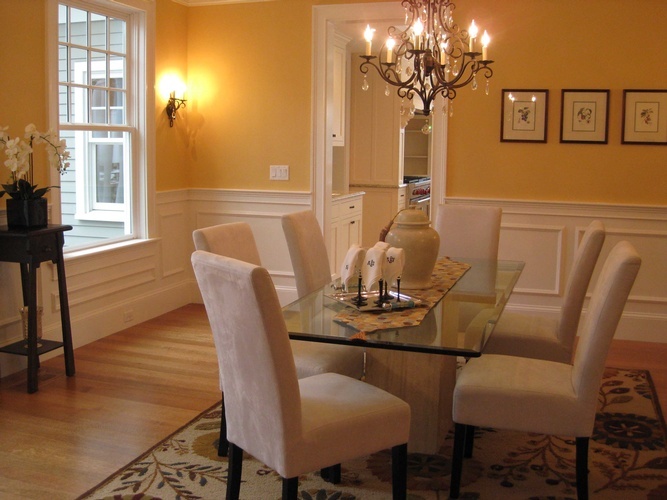 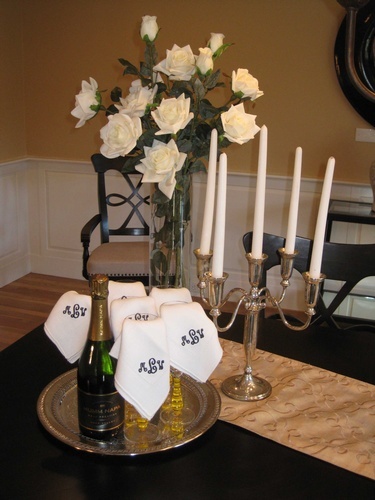 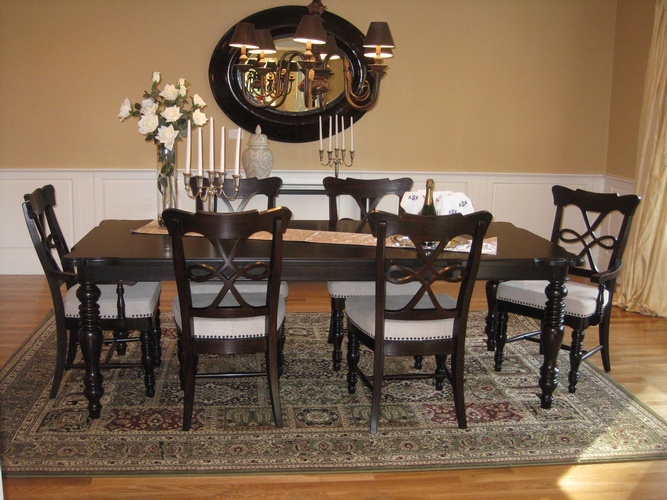 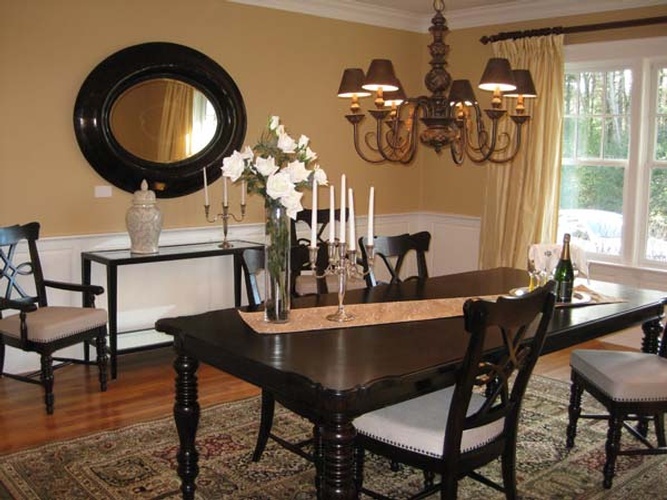 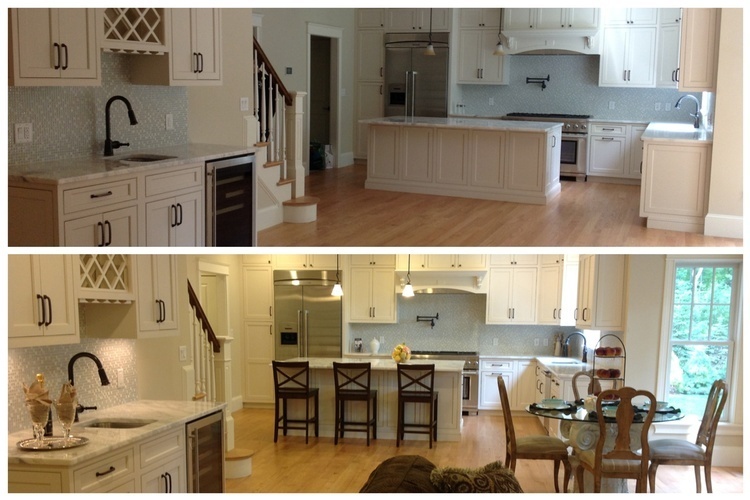 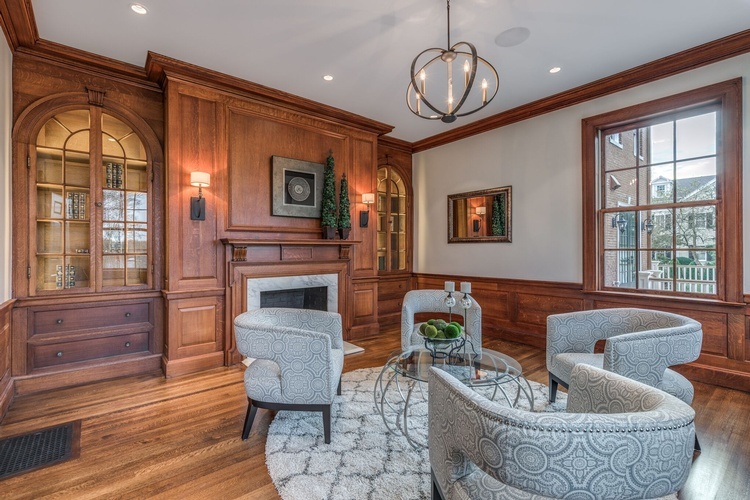 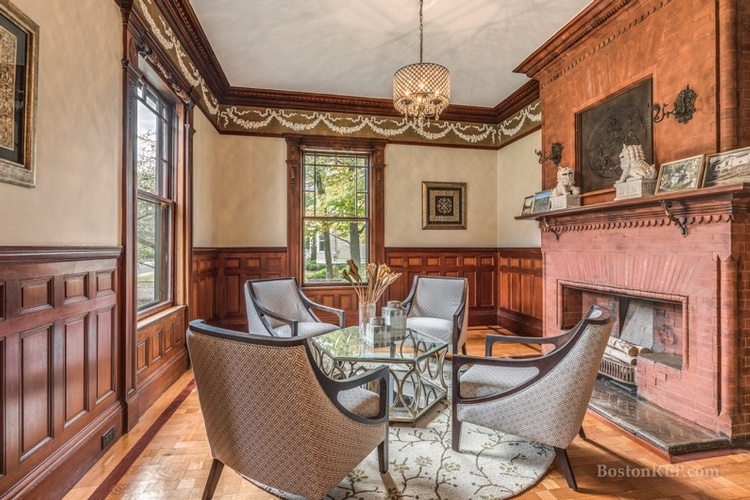 We provide our Home Staging and Interior Design services across Boston, Wellesley, Newton, Concord, Carlisle, Lexington, Weston, Westford, Acton, Lynnfield, Marblehead, Lincoln, Milton, Winchester, Sudbury and the surrounding areas.